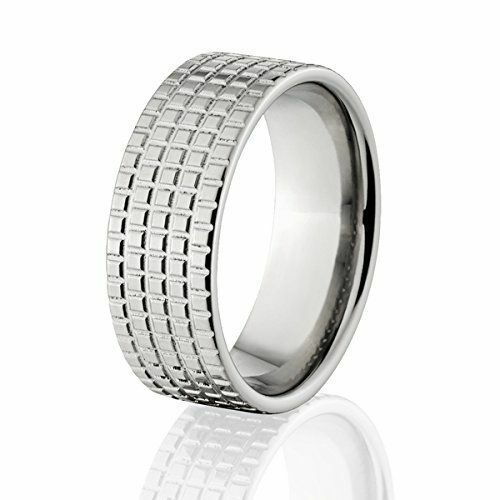 Titanium is great for rings and wedding bands because is lightweight, durable and hypoallergenic. There is no better metal on the market then Titanium for your tread ring or classic titanium ring. These Titanium Rings come in all sizes and widths so you can find your perfect size, width and finish here at The Jewelry Source. What is 23 + 8 = ?